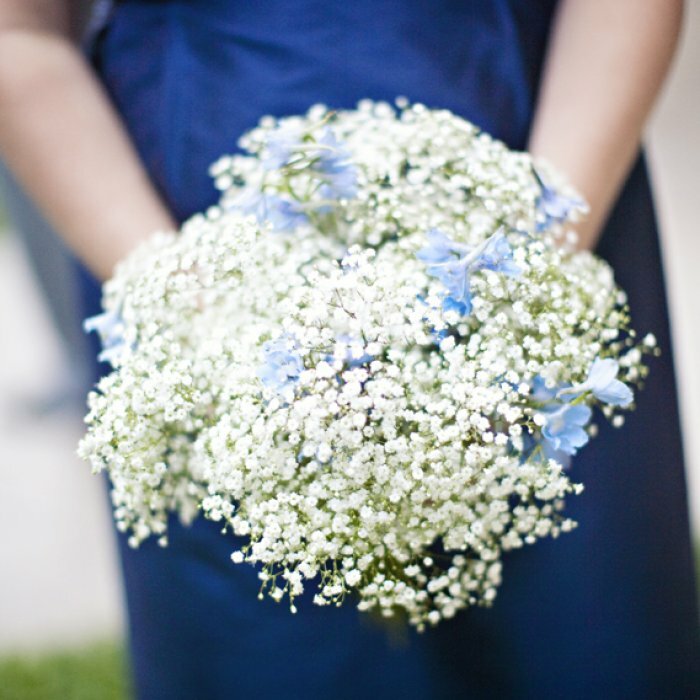 There are very few flowers that are truly blue. 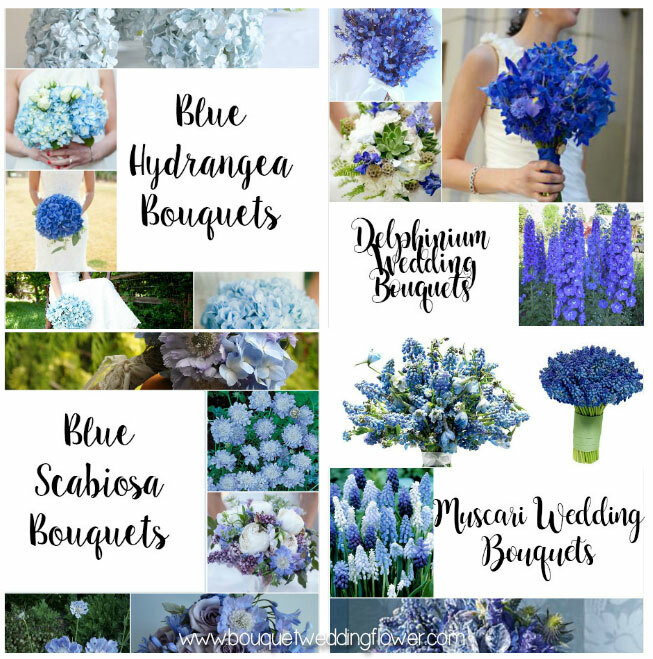 Delphinium is one of these flowers. 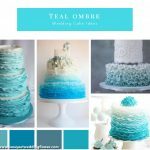 It comes in a variety of blues from very pale to intense. 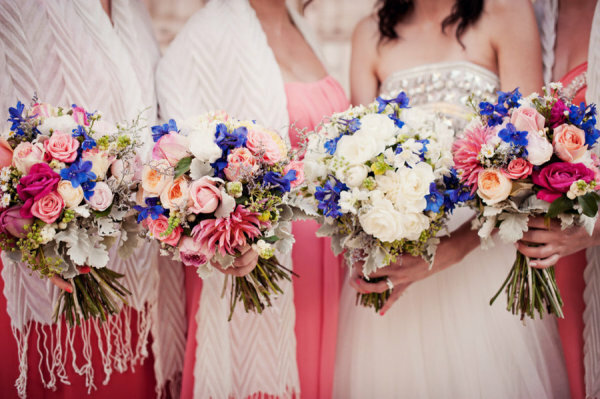 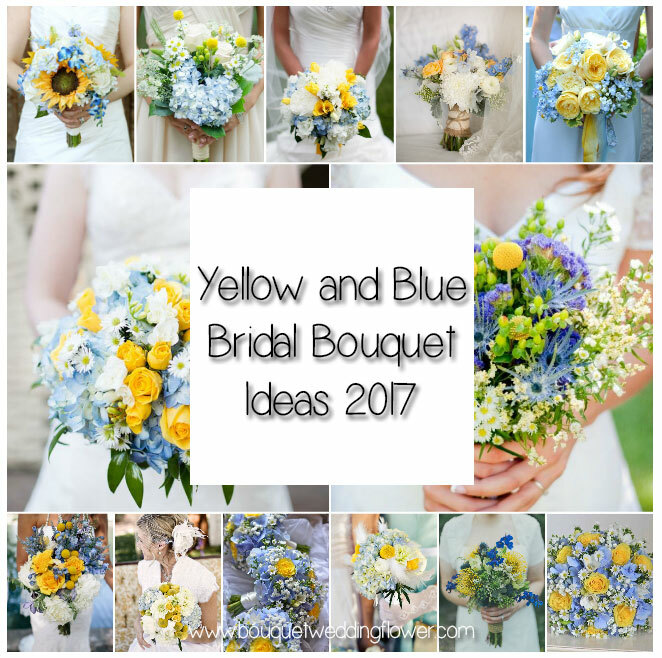 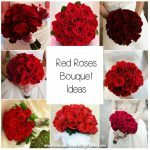 This is the perfect flower of choice when adding “something blue” to the bride’s outfit. 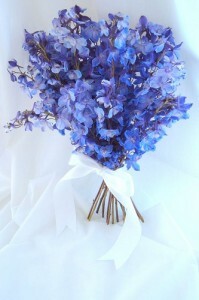 The long stems of the Delphinium are ideal for large arrangements and florets can be wired individually. 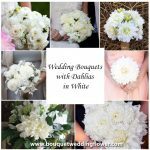 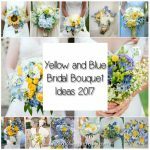 Delphinium’s make a great alternative to lavender, here is what a wedding boquet made up soley of delphinium’s looks like!